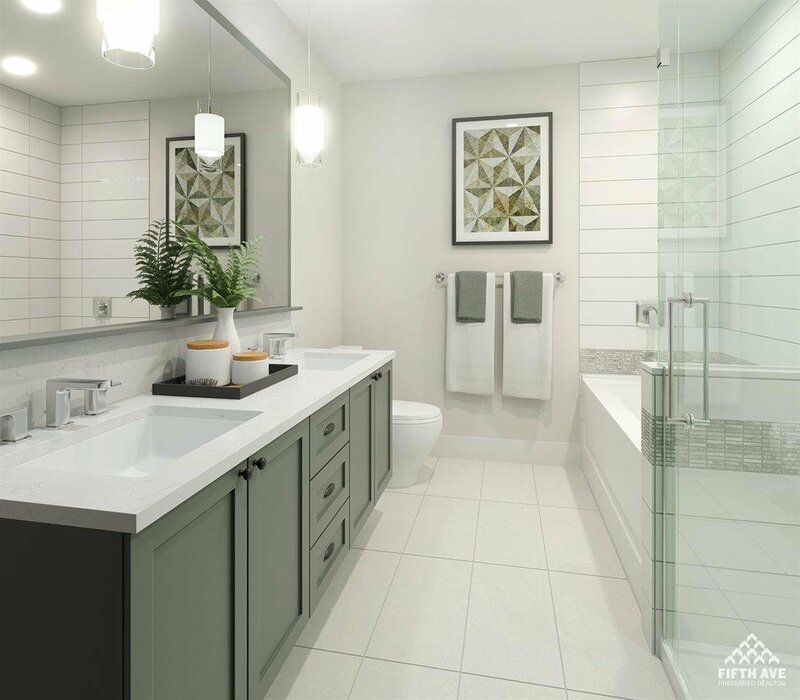 B427 20487 65 Avenue, Langley - 2 beds, 2 baths - For Sale Arnold Real Estate Team - Brent & Denean Arnold - Realtors with HomeLife Benchmark Realty (Cloverdale) Corp.
*WITH AS LITTLE AS 5% DEPOSIT NOW YOU CAN LIVE AT TOWNSHIP COMMONS WHEN THIS GORGEOUS COMMUNITY IS READY IN 2020. 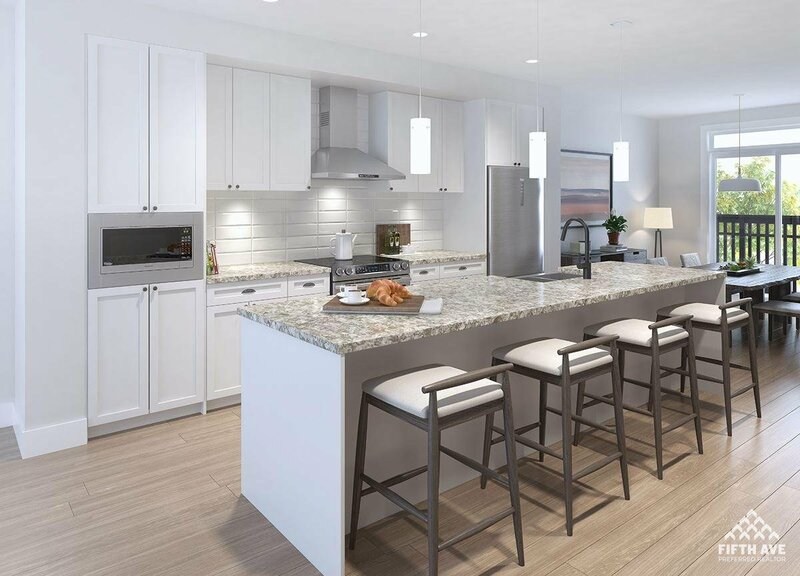 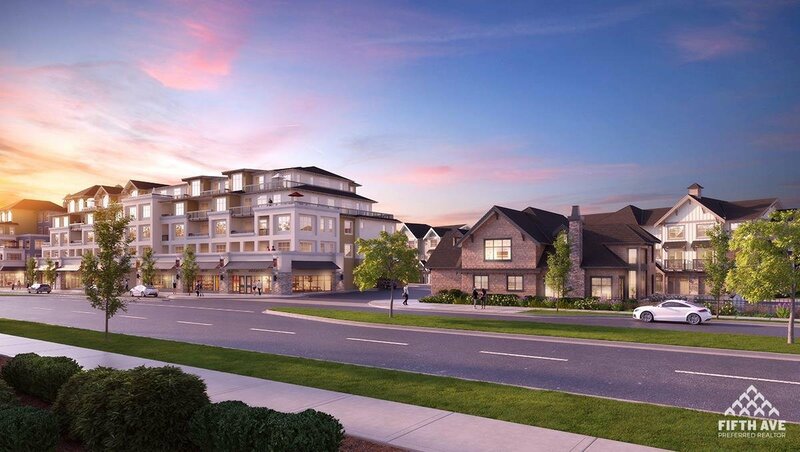 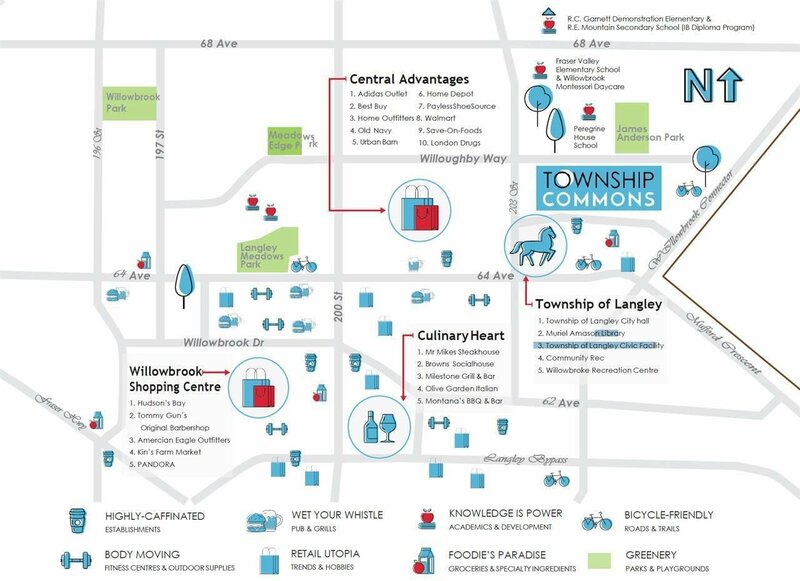 UNDER CONSTRUCTION IN LANGLEY'S MUNICIPAL DISTRICT, TOWNSHIP COMMONS IS WALKING DISTANCE TO A MANY CONVENIECES SUCH AS COSTCO, WALMART, CITY HALL, COMMUNITY CENTER, LIBRARY, AND A CLOSE DRVING DISTANCT TO WILLOWBROOK MALL, FUTURE LRT STATION AND OTHER AMENITIES. 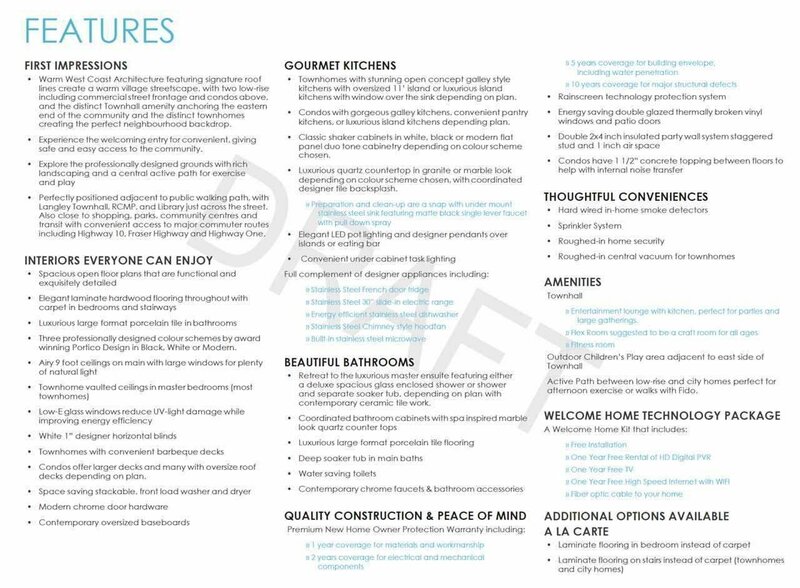 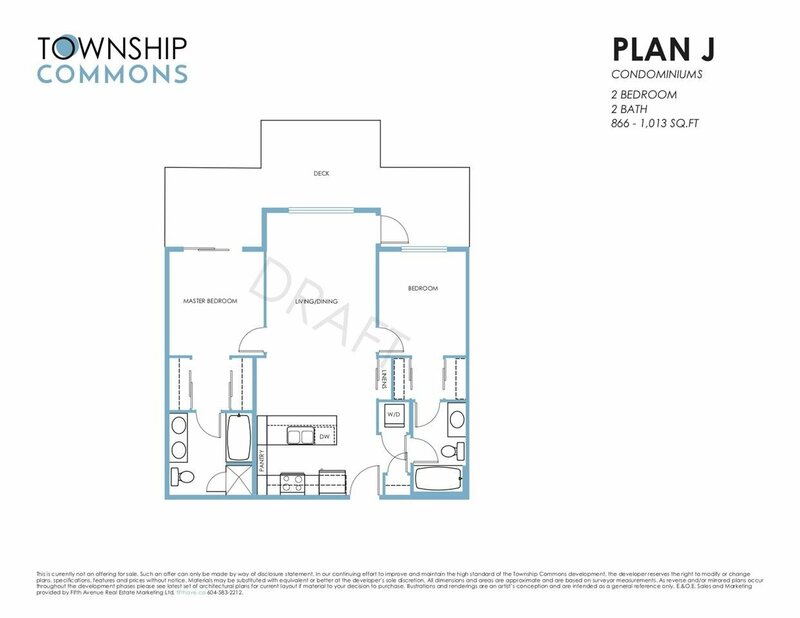 THIS 2 BED/2 BATH HOME WITH APPROXIMATELY 900 SQUARE FEET OF LIVING SPACE WILL BE SURE TO IMPRESS; FINISHED IN THE "WHITE" COLOR SCHEME WHERE YOU WILL FIND A NICE BRIGHT AND MODERN COLOR TONE THROUGHOUT WITH AN OPEN CONCEPT LAYOUT TO OUTLINE THE LUXURIOUS FINISHES LIKE THE CHEF INSPIRED KITCHENS AND SPA-LIKE WASHROOMS THAT TOWNSHIP COMMONS WILL HAVE TO OFFER!